With my simple, easy-to-manage Weebly online store package you get everything you need to sell online including training and valuable resources to help you plan and market your new online shop. Need to offer a few items for sale but don't want a full-on store? Want to accept registrations and payments for events? Want to set up a simple way for people to make online donations? 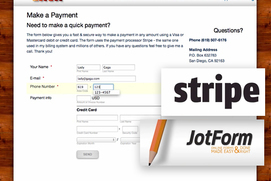 My online payments package can be added to any website and be up and running in a few hours. ﻿﻿﻿Getting high quality, high resolution images of your products can be really tricky. I offer small item (less than 2ft x 2ft) studio photography as well as onsite larger item photography, exteriors, interiors and 360 degree panoramas - all shot on an iphone using professional quality apps.